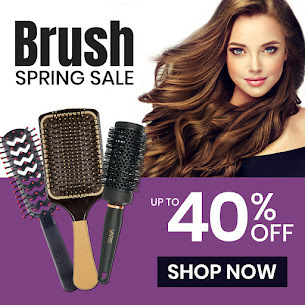 Beauty Care Choices: Liter Duo's up to 60% off. Time to Stock Up! 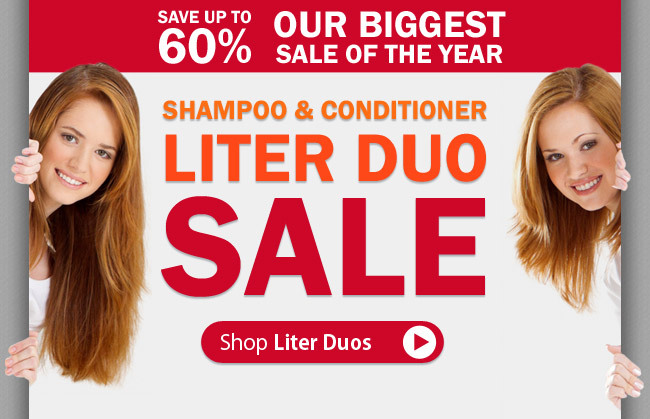 Liter Duo's up to 60% off. Time to Stock Up! Keeping the Earth beautiful by making green beauty a reality. 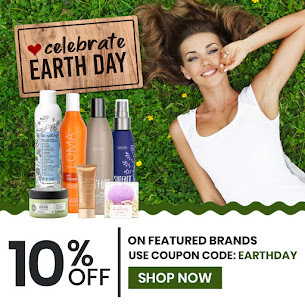 Use coupon code “Earthday” to save 10% on eco-friendly hair care, skincare, and more to support the Earth! Sandy M., Holly Grove, AZ is the winner!! Change up the color of your French Manicure! The best formulation for your skin type! Dragon Fruit & other good things! What we love! BCC Staff favorites. Yeah for our Winner... Maria M.
Back to School Shopping? Include lice defense! Ask Ally...What Eyebrow Product is best? 6 essential fruits & veges for better skin! Sunscreen Truths - Sunscreen Essentials! Radiant Skin - get Glamglow!